For the first time, CMA partnered with CMT Canada to film a special CMA Songwriters Series presentation on Wednesday, Aug. 5. 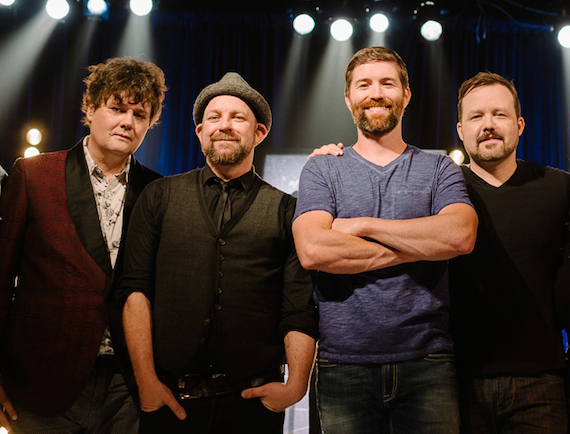 Artists and songwriters Kristian Bush, Deric Ruttan, Ron Sexsmith, and Josh Turner performed during the celebration of songs and scribes, which was filmed in front of an exclusive invite-only audience of industry movers and Country Music super fans. The one-hour broadcast will air this fall. ASCAP released the first music video “The World’s On Fire,” from their upcoming ASCAP Songwriter Residency: Volume 7 compilation, compiled of seven tracks free to stream and download Friday, Sept. 25. The song was co-written and performed by Felix McTeigue (“Anything Goes,” FGL) with songwriters Ellie Buckland, Isa Burke and 30 America SCORES students of Boston Teachers Union School. 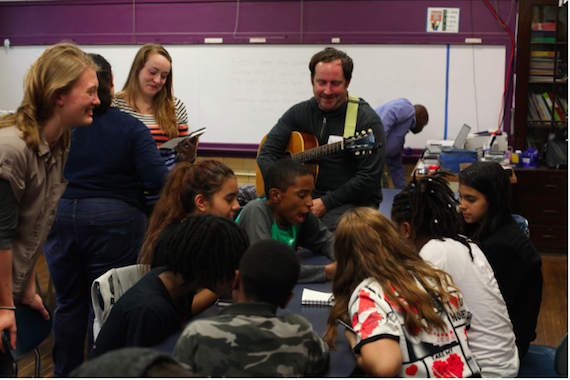 The after-school program is an annual mentorship program that enables songwriters to engage and inspire elementary and middle school students in under-resourced neighborhoods around the country. Click here to watch the video. 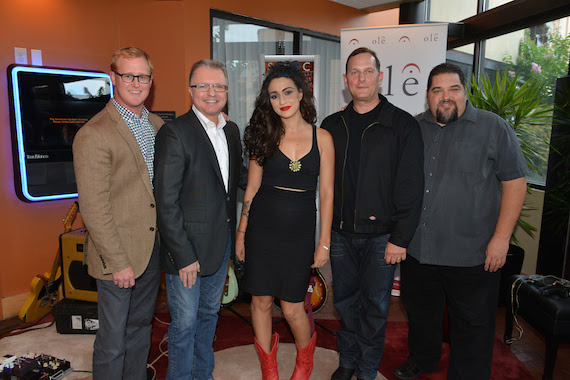 Lindi Ortega, SESAC, ole and Last Gang Records gathered Thursday, Aug. 6 at the Nashville-headquarted PRO to celebrate the release of Faded Gloryville. Ortega’s 10-track album was produced by Dave Cobb, Colin Linden, Ben Tanner and John Paul White. Lindi will play Nashville’s Ink N Iron festival on Sunday, Aug. 9. 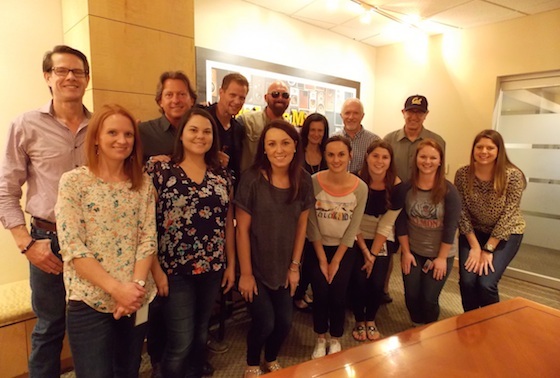 Sugar Hill Records artist Corey Smith stopped by CMT on Thursday (August 6) to play a few songs from his new release, While The Gettin’ Is Good, including his new single “Feet Wet.” CMT is currently playing the video for the single on CMT Pure.